Kelsey and Josh were a darling couple right from the beginning. 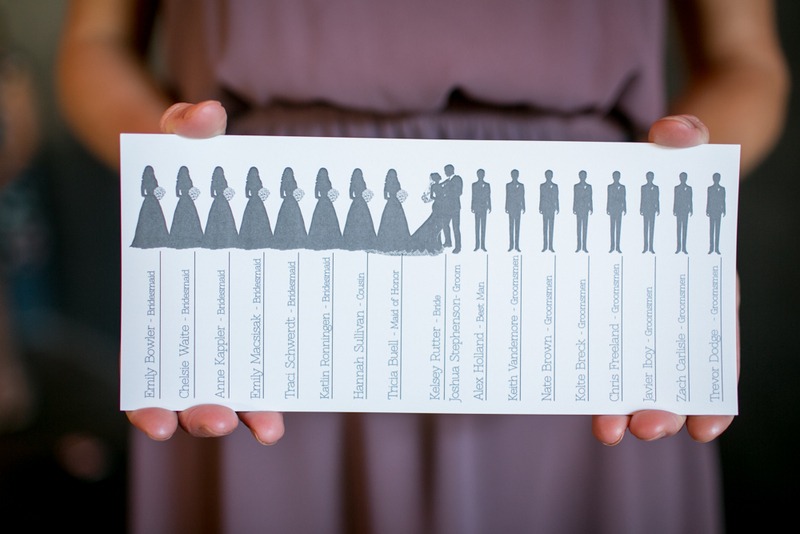 ELIZABETH knew planning was going to be fun when they started talking details about the urban chic wedding. Kelsey and Josh both had incredible style and their wedding was nothing short of that. 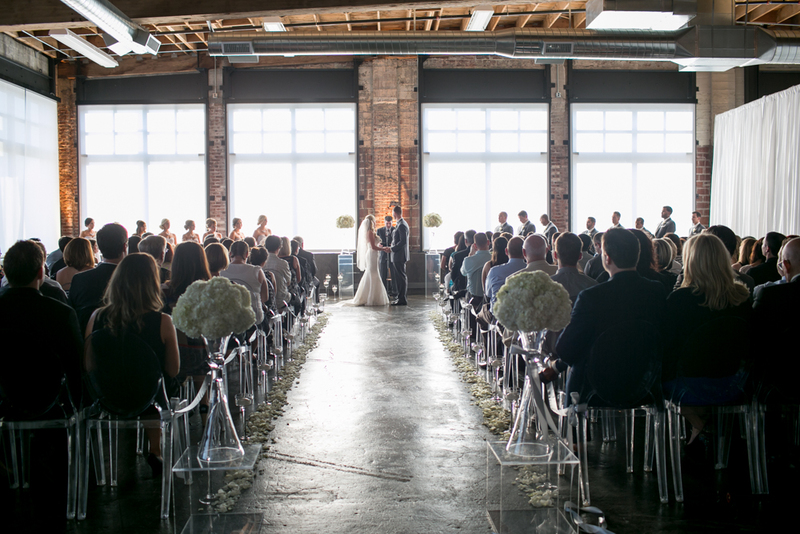 LEFT BANK ANNEX was the perfect venue; a mix of modern and classic provided us with an excellent backbone for the wedding designs to begin unfolding. From an amazing table design to Salt & Straw late night no detail went missed at this fab wedding. Kelsey & Josh’s guests loved being a part of a wedding that truly represented the couple and celebrated until the wee hours of the night with a very full dance floor!